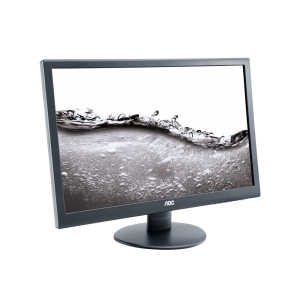 The AOC U3277FWQ helps you stretch your productivity to the limits. 4K Ultra HD resolution reveals the finest details on a large 31.5-inch 16:9 screen that is ideal for multitasking. Featuring advanced AMVA panel technology, you’ll enjoy accurate colour reproduction (95% NTSC and sRGB, 1 billion colours), wide viewing angles and quick refresh rates, no matter what you’re doing. 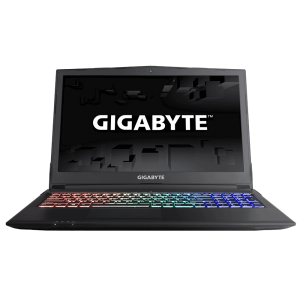 A range of connectors like HDMI 2.0, DisplayPort and DVI makes it easy to hook up your PC, laptop and other devices, plus built-in speakers deliver clear sound for music or video. 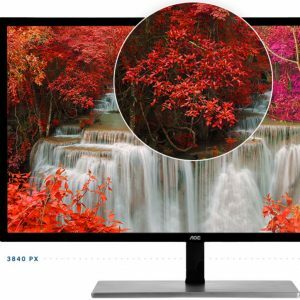 Everything you need from a 4k resolution display. AOC Flicker-Free Technology utilises a DC (Direct Current) backlight panel. Reducing flickering light levels helping with eye strain and fatigue. Feel free to enjoy those long, intense gaming sessions in comfort! All of this at 4k resolution with great connectivity of HDMI and display port. 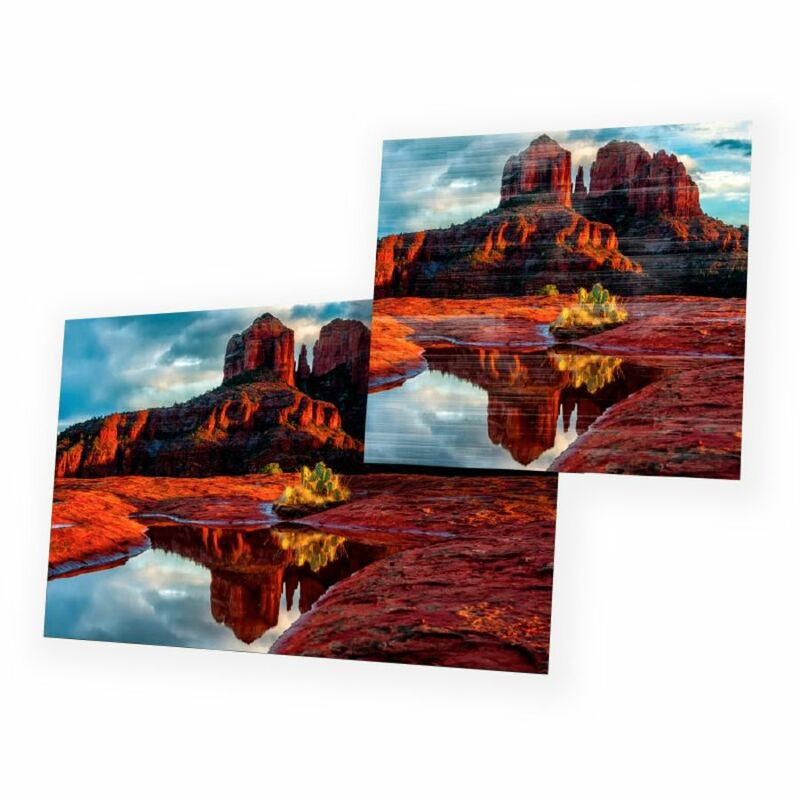 A 4k/UHD 3840 x 2160 resolution panel with a pixel density of 163 Pixels Per Inch. This offers 300% more screen space! With 4 times the detail of a normal HD monitor. 4k resolution gamers are thrown into a world of crisp detail and razor sharp imagery that immerses you like never before! 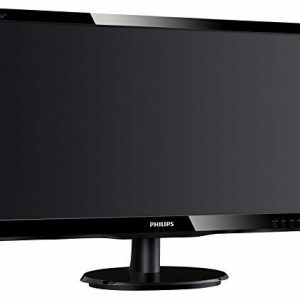 The U3277FWQ delivers large space for everyday office or studio work. 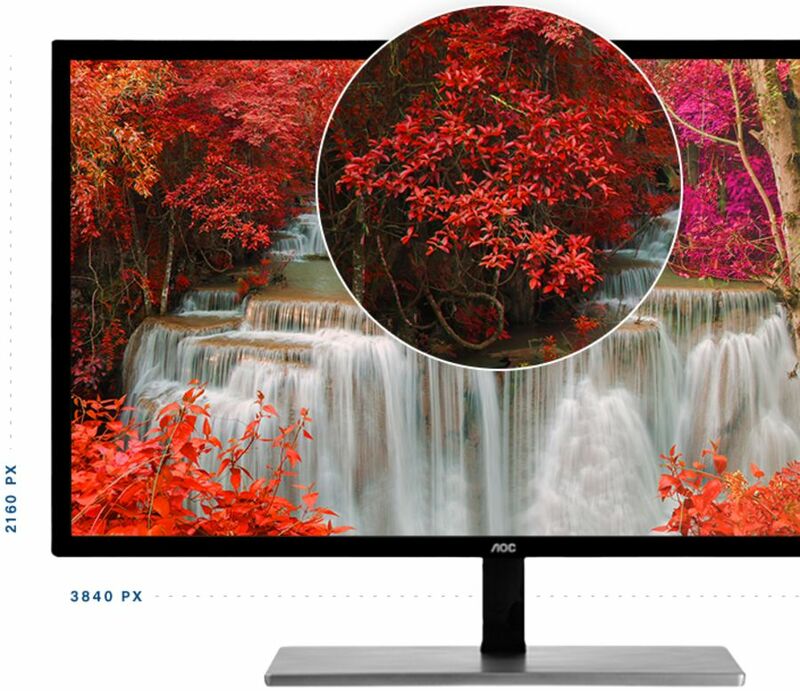 Ever since AOC founded half a century ago its specialised in display technology. It's goal is to provide you with a great display experience.